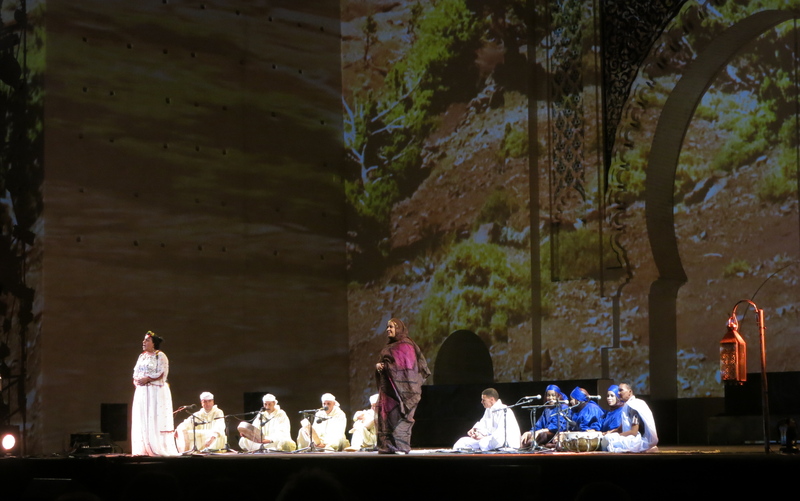 With An African Reflection as the theme of this year’s Fes Festival of Sacred Music and the opening concert entitled Fes: In search of Africa, it was no surprise that we were taken on a musical and cultural journey through Morocco and in to Africa. 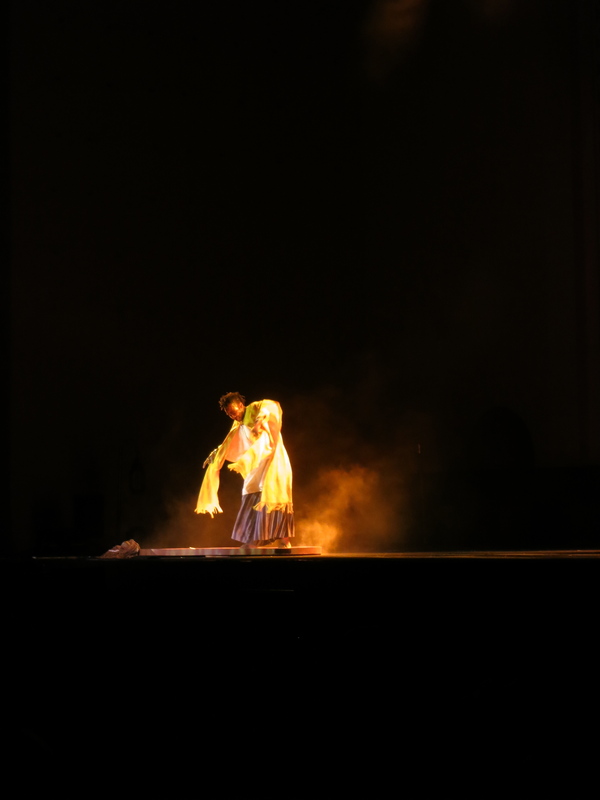 As we gathered in a centuries-old palace under a clear starry night, the sound of music filled the palace. Starting in Fes, Driss al Maloumi enchanted crowds with as he played the oud before enjoying traditional music of the Atlas Mountains and the Sahara desert. 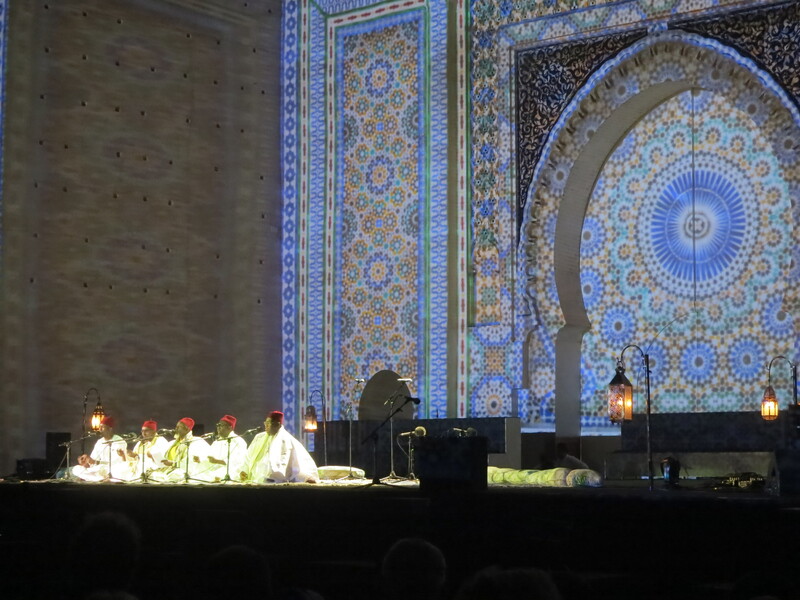 Then light displays transformed the palace walls while the artists sang and danced, transporting us to far away lands. 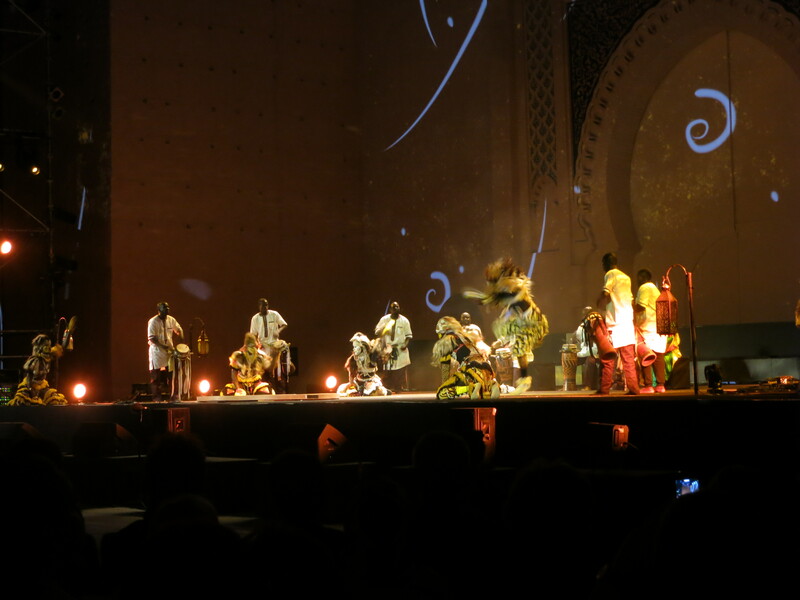 We traveled to Mali where we heard the sounds of Ballake Sissoko and the Kora Ensemble of Bamako. 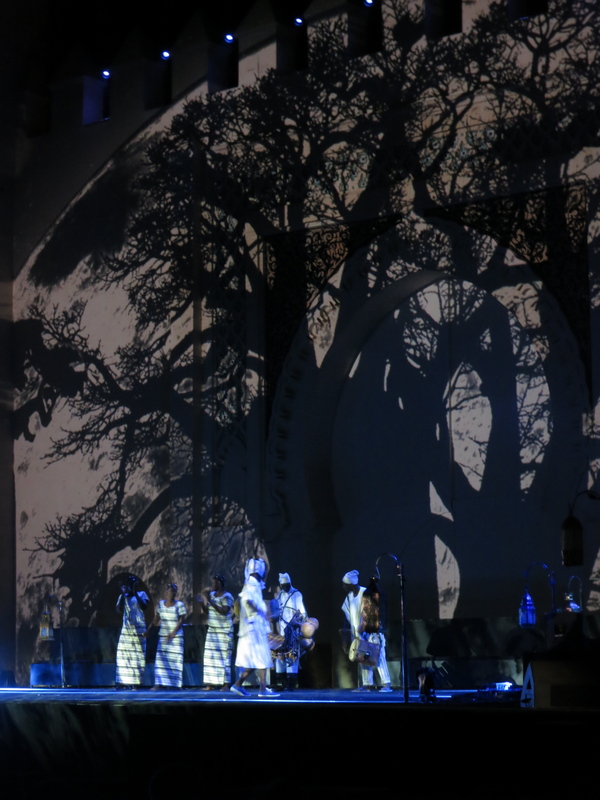 We were enchanted by the Masks of the Moon in Burkina Faso. 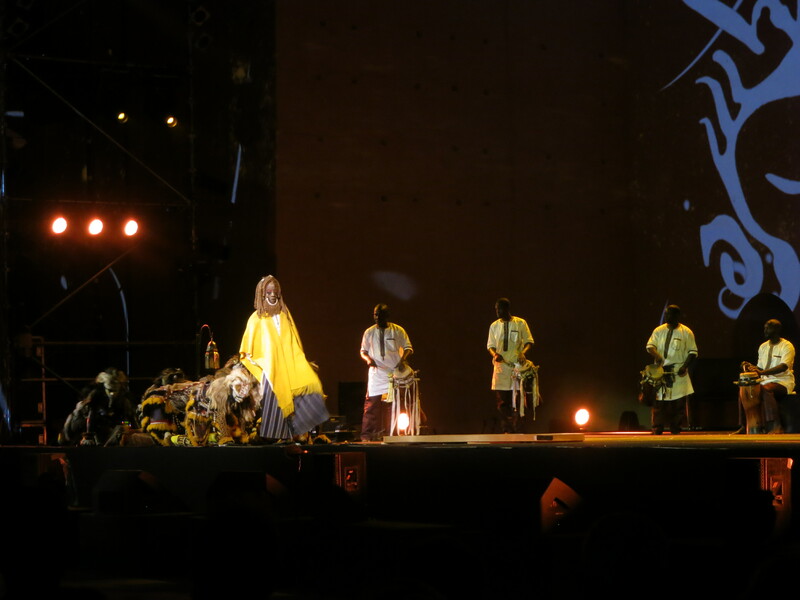 And the Simba Lions danced to beating drums in Senegal. 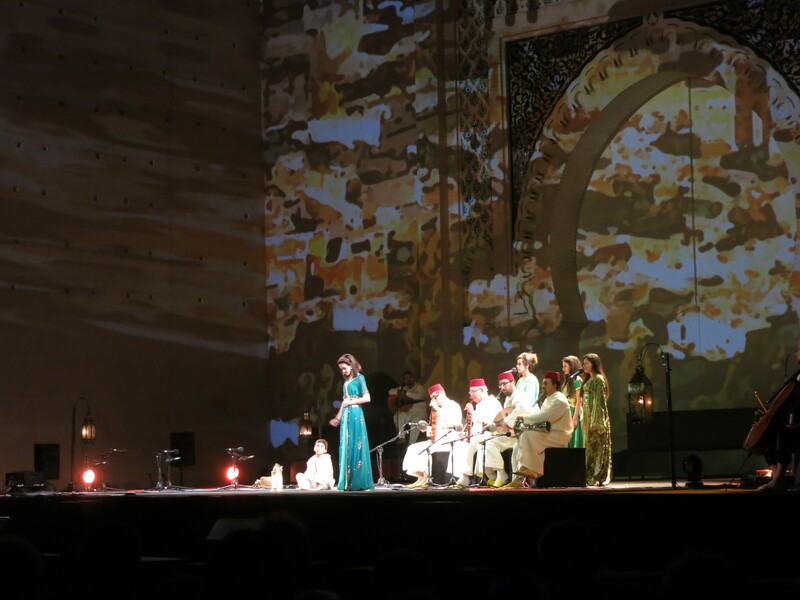 One performance after another enchanted us before returning to Fes, right where we began! 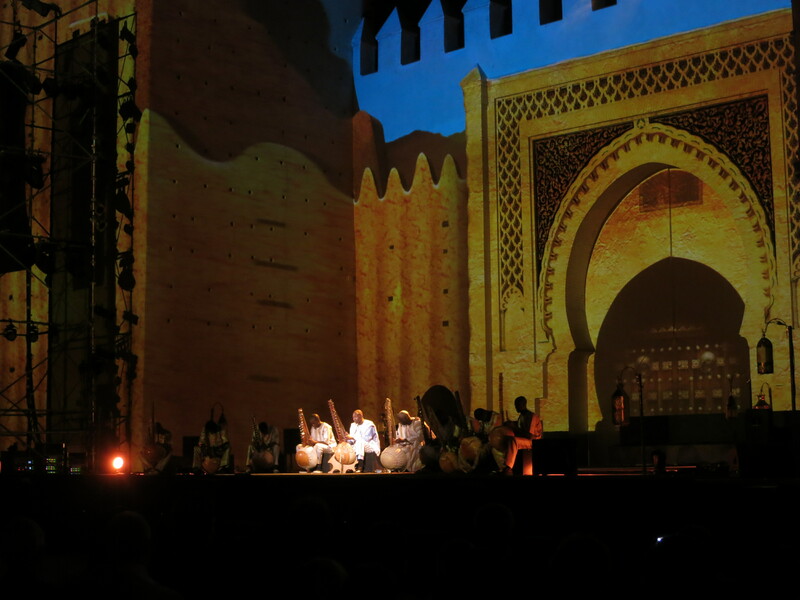 Previous The countdown to the Essaouira Gnaoua and World Music Festival is on!